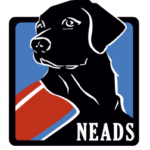 Each year since 2014, Nylabone has donated about 80 to 90 bones for NEADS for use in the Prison PUP Program. These chewing bones keep the dogs happy when off duty by providing mental stimulation and healthy by keeping their teeth clean. Nylabone appreciates the fact that programs like the Prison PUP Program have proven to be very successful for both the human and canine participants, and they are glad to do their part to help. 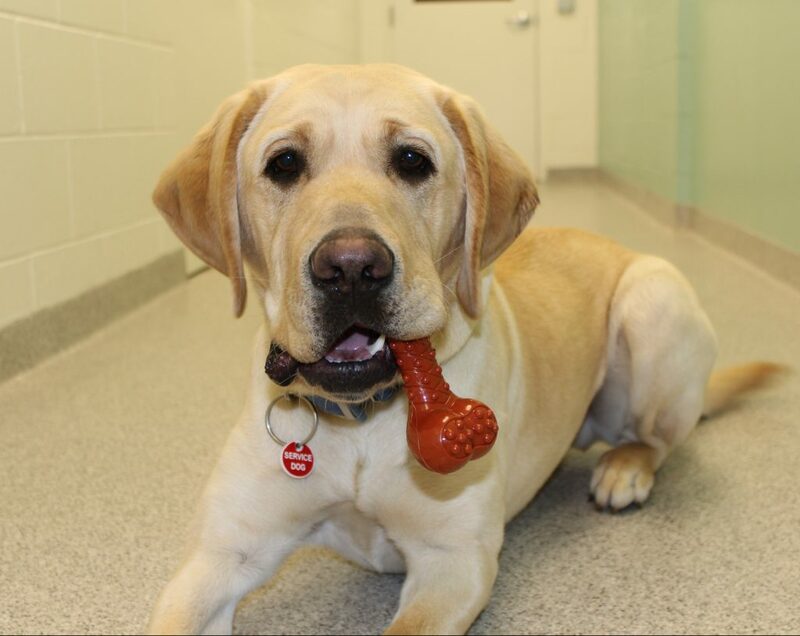 Thank you, Nylabone, on behalf of our dogs, staff, and inmate handlers.